Buy Automatic Peanut Harvesting Machine - Shandong Microwave Machinery Co.,Ltd. Brief introduction of Automatic Peanut Harvesting Machine in shandong microwave machinery co.,ltd. 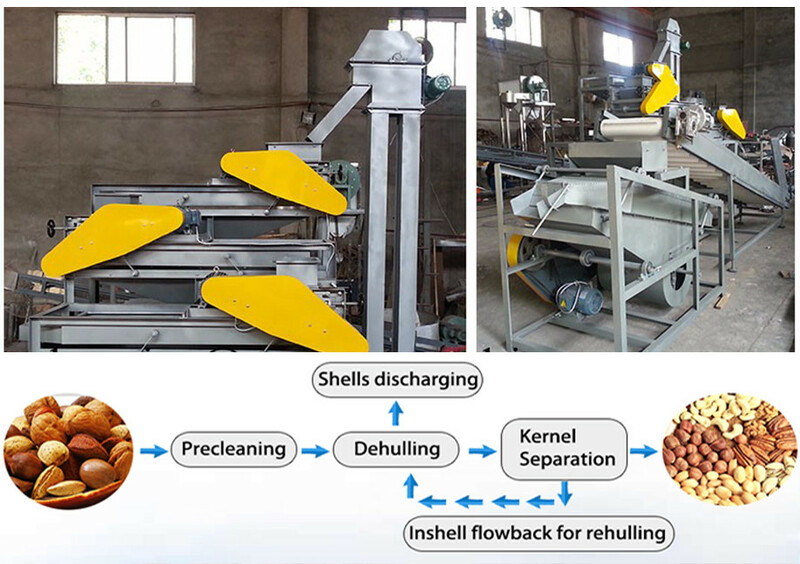 Peanut picker frame, main motor (diesel engine), transmission parts, pick the fruit from the parts, please choose fan, choose part, vibration of institutions.Driven by electric motor or diesel engine when working machine by feeding or automatic feeding into picking fruit entrance system, by roller selected peanut rod rotation blow from the stem, fruit and sundry by gravure hole whereabouts on the vibrating screen, stem is being eLDausted from port discharge, scattered on the vibrating screen by the vibrating screen with fruit to the fan noise absorption mouth miscellaneous, picked clean so as to complete the whole process of peanut. 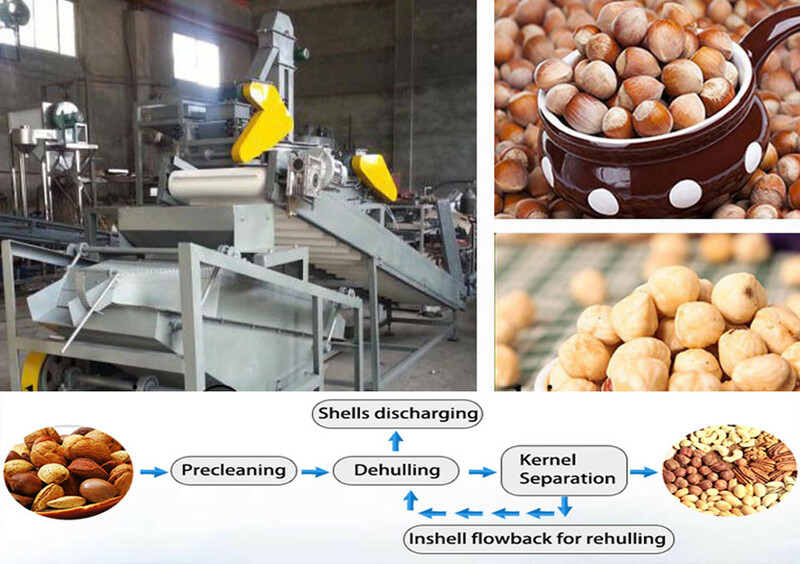 Peanut picker for peanut after harvest brought directly to pick fruit, can be used in the fields and flexible mobile, picked clean fruit, nut shell low broken rate, less loss, dry wet stem are available, high efficiency, clean threshing.